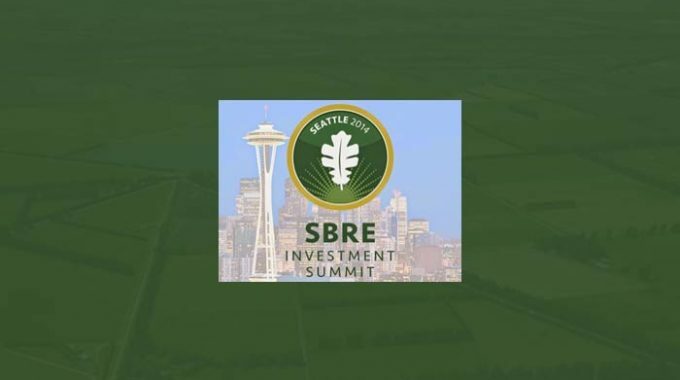 Founder and CEO of Voyager Pacific, Stephen Seal, will present Voyager’s tax lien investment strategy to accredited investors at the Small Balance Real Estate Investment Summit in Seattle, Washington. It is an honor to be selected to speak at Fairway’s SBRE Summit. It will allow us to take Voyager Pacific to the next level by attracting capital from accredited investors who previously were not aware of the amazing opportunities available in this niche. A selection of admirable fund managers will present their innovative ways for success to accredited investors at the Small Balance Real Estate Investment Summit (SBRE), created by the leading figure of this unique investment niche, Fairway America, LLC. This event will take place October 16th-18th at the Bell Harbor Convention Center in Seattle, Washington. 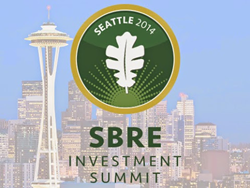 Founder and CEO of Voyager Pacific, Stephen Seal, will present Voyager’s tax lien investment strategy at the SBRE Summit on October 17, 2014. Fairway America Fund VII has invested $250,000 into Voyager Pacific, an emerging investment fund. “It is an honor to be selected to speak at Fairway’s SBRE Summit. The Summit will allow us to take Voyager Pacific to the next level by attracting capital from many accredited investors who previously were not aware of the amazing opportunities available in this niche area of real estate,” says Seal. Seal’s dynamic real estate portfolio and experience has led him to become one of the leading authorities on investing in undeveloped land. After finding success in the real estate market, Seal followed his true entrepreneurial passion and launched Radius Management, an online land investment company, in 1997. At the time of its launch, Radius Management solely focused on buying and selling vacant land in Oregon. Since then, the company model has become more robust, closing over 11,000 transactions in 32 states. Radius Management, now known as LandCentral.com, is now the largest online retailer of owner-financed land in the United States. Seal wanted to take the success gained by LandCentral and further develop it with serious investors looking for a high return. Born of that goal, Voyager Pacific is a niche investment fund with a focus on tax lien certificates for vacant land, with the overall outcome of providing investors the opportunity to obtain a high return on a relatively low-risk investment.